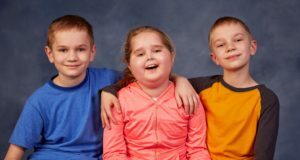 Brain Tumor Family Camp provides an enjoyable, supportive, and informational opportunity for families who have a child diagnosed with a brain tumor to meet other families who are on a similar journey. We welcome all families who have a child 19 years of age or younger that has been diagnosed with a brain tumor. Our program is adaptive and inclusive to serve all ability levels. There will be an educational session for parents, in addition to the fun family activities that are scheduled. 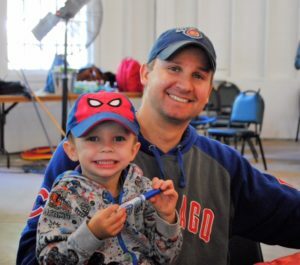 Families will have a chance to relax, reconnect as a family, and develop friendships with other families who truly understand the challenges that a brain tumor diagnosis presents. When a child has cancer, summer camp may seem like one more thing that the child has to give up. 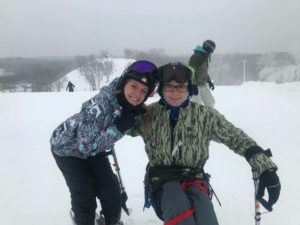 At One Step Summer Camp, children with cancer are given a chance to experience a week or two of carefree fun with other kids facing similar challenges. 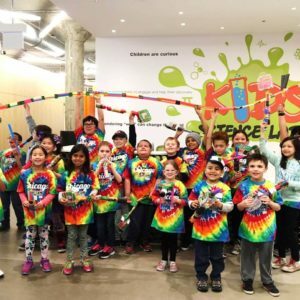 Located on beautiful Lake Geneva in Williams Bay, Wisconsin, One Step Summer Camp offers a variety of fun and exciting camp opportunities for different age groups. Younger campers enjoy a traditional summer camp experience while special interest programs are offered for teenage campers. The Dude Ranch Program gives campers the chance to have an authentic experience like no other — living, working and participating in real ranch life. Campers learn horsemanship as they brush, saddle, and then ride 2-3 times a day. 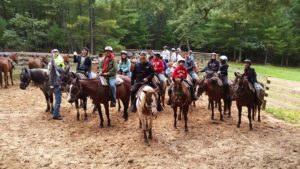 We take campers ages 11-16 with all levels of experience, from those who have never touched a horse to experienced riders. The program takes place at Woodside Ranch in Mauston, Wisconsin where kids will participate in horsemanship classes and other activities (horseshoes, miniature golf, swimming, tennis, pony rides, nature hikes, basketball, volleyball, and line-dancing). Woodside Ranch is known for their breakfast rides into the woods surrounding the ranch, with breakfast made to order in their outdoor kitchen. Besides all of the fun and activities, our campers also get the chance to just hang out together- which can be as much fun as anything they do. 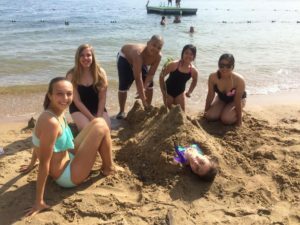 Family Camp in Williams Bay, Wisconsin is a fun, getaway weekend for families who have a child diagnosed with cancer. This program gives families the opportunity to bond with both each other, and with other families who have a child diagnosed with a cancer. Family Camp provides an enjoyable break for families who have a child diagnosed with cancer. We welcome all families who have a child 19 years of age or younger that has been diagnosed with any form of cancer. Our program is adaptive and inclusive to serve all ability levels. 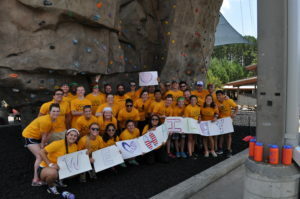 The camp experience provides support from other families who understand how a diagnosis effects the entire family. Families will have a chance to relax, reconnect as a family, and develop friendships with other families who truly understand the challenges that a cancer diagnosis presents.